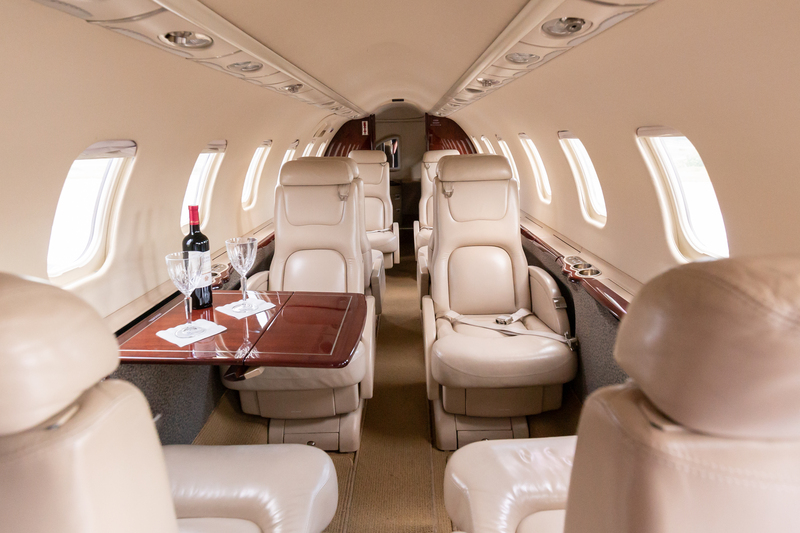 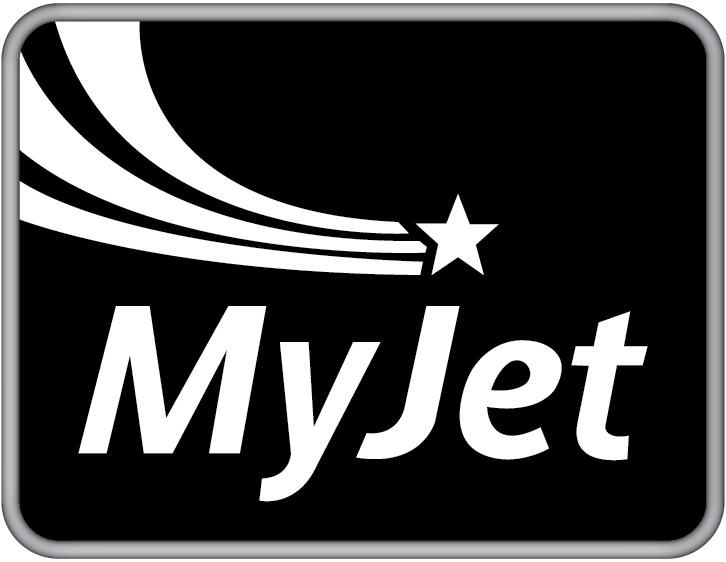 Established in 1985, MyJet offers aircraft charter services, aircraft management, and whole and fractional aircraft sales. 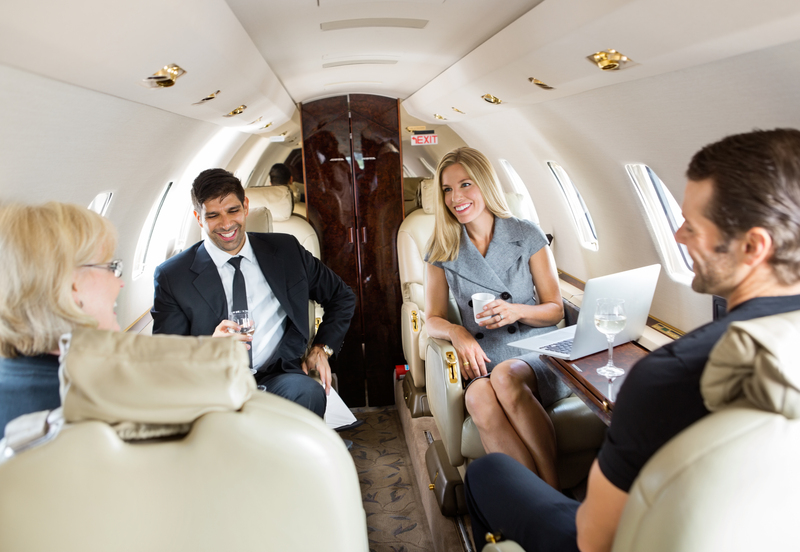 This guarantees you unwavering stability with a trustworthy, long-term aircraft charter and management provider who will be here for you well into the future. 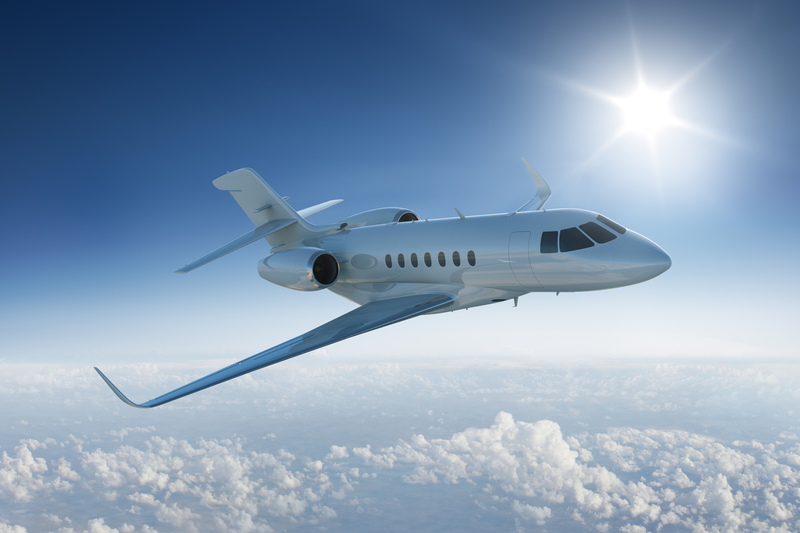 We are offer domestic as well as worldwide charter flights, with access to over 5,000 aircraft and more than 50,000 airports worldwide.